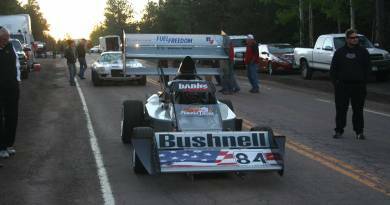 Bruce Geisler brought the Studie out of retirement, Banks put in his 300”, 930 hp Twin-Turbo Chevy and Choate legged it to 217, World’s fastest passenger car! Friends since the early 1960s, Gale Banks and Bruce Geisler have teamed up on some of the most famous and significant automotive performance records in history. The first was the Geisler-Banks 1953 Studebaker. 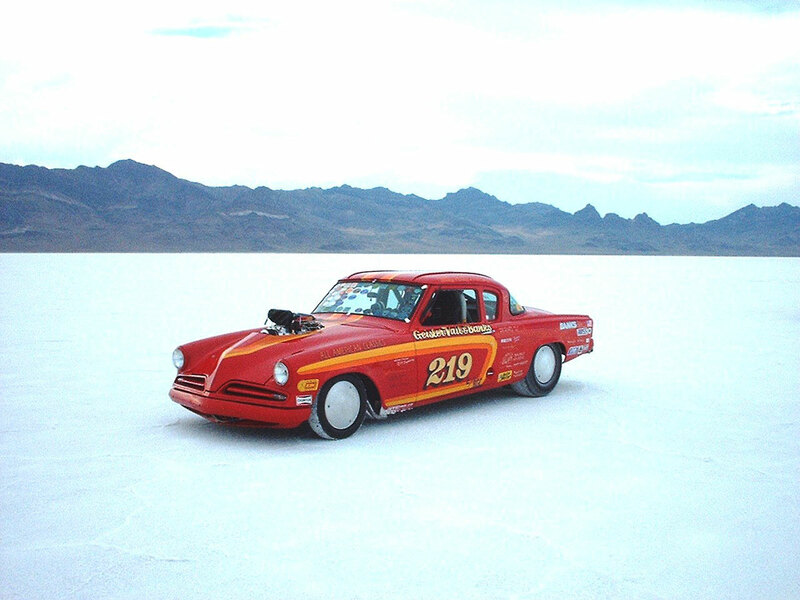 In 1978, Banks built a 955-hp twin-turbocharged, 304 ci small-block Chevy engine that helped propel the vintage car to 217 mph at Bonneville, making the Studebaker the world’s fastest, stock-bodied passenger vehicle on gasoline. This marked the first of many record-breaking collaborations. FASTEST QUALIFIER: Paul Dallenbach Puts The #98 On The Pole! Sign up today for your FREE Insider News! NEED HELP? Call 800-601-8072 from 7am-5pm Pacific. Sorry, there was a YouTube API error: cURL error 28: Operation timed out after 10000 milliseconds with 0 out of 0 bytes received Please make sure you performed the steps in this video to create and save a proper server API key. Pics or it didn’t happen! Derringer L5P Tuner for the 2017-2018 Duramax: Real Power is here! 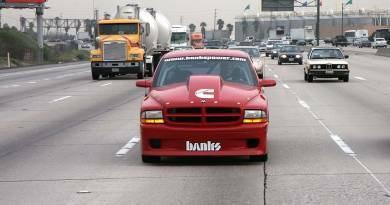 Banks-powered first-gen Dodge Ram finds new life. I’ve raced & built engines since ’56. Since ’65 my favorite performance tool has been the turbocharger, I boosted my first diesel in ’78, set a few records too! 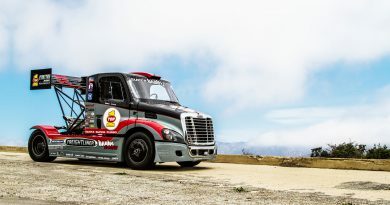 Our mission is to improve performance, durability and the driving experience, all without compromising emissions requirements. Power… Durability… Efficiency! You want it, we have it!! Nobody knows it better than us. Copyright © 2019 Gale Banks Engineering. All rights reserved.